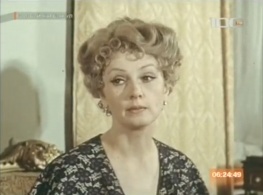 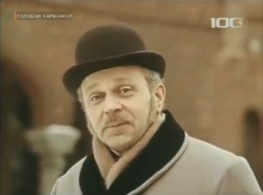 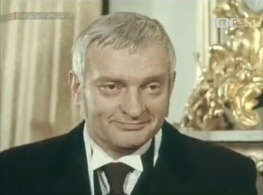 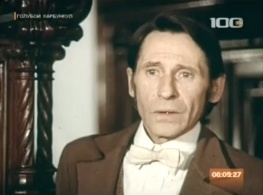 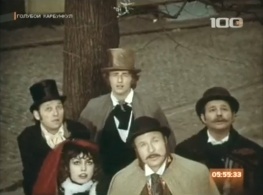 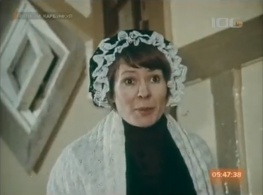 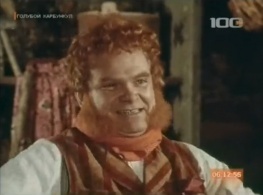 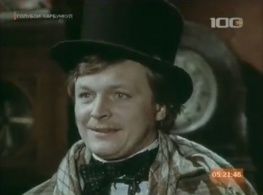 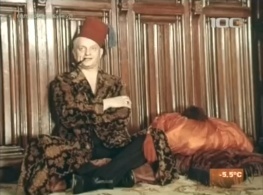 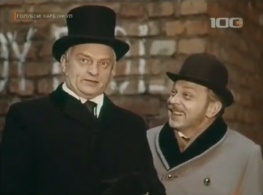 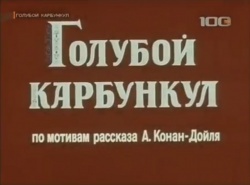 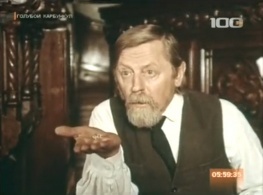 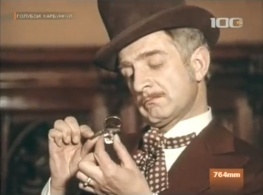 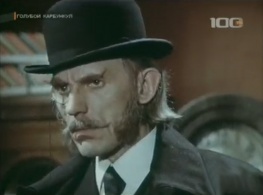 Голубой Карбункул (The Blue Carbuncle) is a Soviet TV movie produced by Belarusfilm, aired on 13 january 1980, starring Algimantas Masiulis as Sherlock Holmes and Ernst Romanov as Dr. Watson. 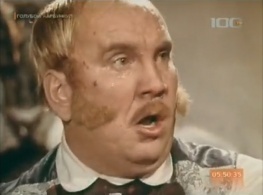 72 minutes. 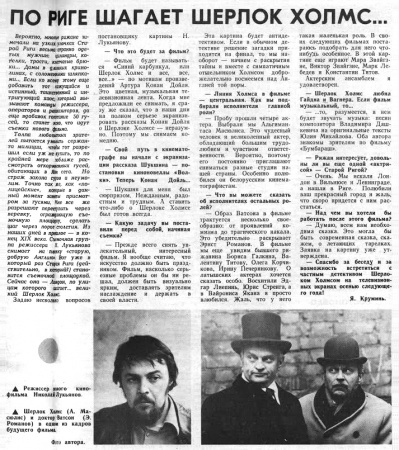 This is an adaptation of the Arthur Conan Doyle's short story : The Adventure of the Blue Carbuncle (1892).